Polk County Recreation offers two season of girls volleyball per year. The spring season occurs in March with registration typically during the month of January. The fall season occurs in October and November with registration beginning in mid-August. We offer four different volleyball leagues: 8 and under, 10 and under, 12 and under, and 16 and under. Players are encouraged to play in the league that best matches their skill level, not just their age. If you have any questions regarding which age group to choose, please view our volleyball FAQ, or contact us by email at recreation@polknc.org or by phone at (828) 894-8199. NOTE: Please download and save the blank form to your own computer first. Then fill it out and print or attach to e-mail. 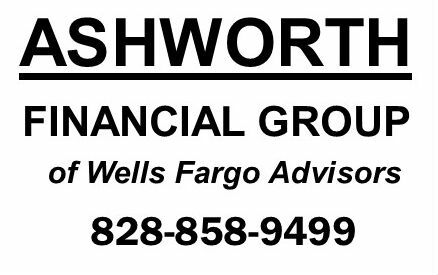 Thank you to our 2018-19 Youth Sport League Season Sponsor!